Piano Burning and Other Fighter Pilot Traditions – Your window to a world few will ever see. The world of the fighter pilot is steeped in tradition. Over a century's worth of ritual, superstition, and lore permeates the life of modern combat aviators. Every time-honored tradition upheld in today's fighter squadron is infused with deep meaning and strengthens the bonds between our airborne warriors. 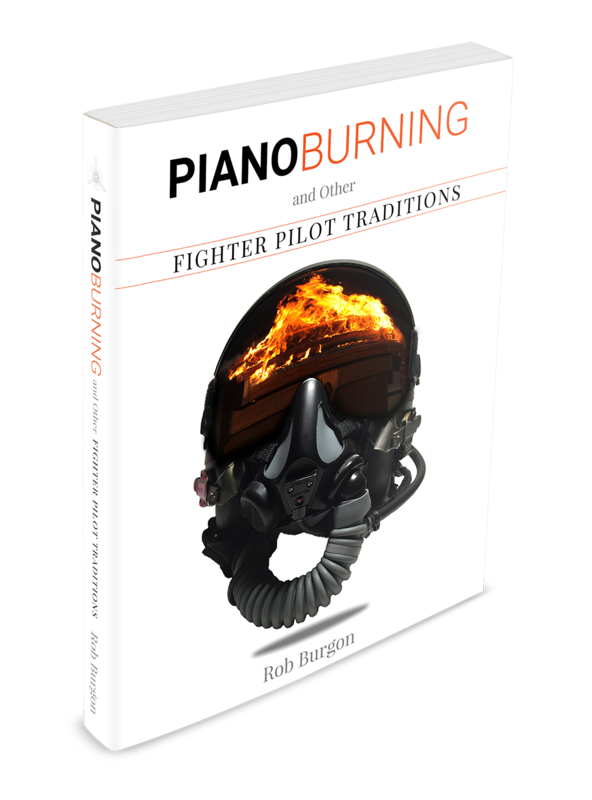 In Piano Burning and Other Fighter Pilot Traditions, you will be given a behind-the-scenes view of the combat aviator's world through the eyes of a modern-day fighter pilot. Get ready to explore the sacred origins of these customs and rituals as practiced by the men and women who fly the deadliest fighter aircraft in the world. Combat aviators sometimes get nicknames their mothers wouldn't dream of calling them. 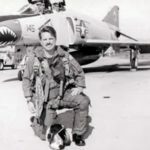 Find out why a fighter pilot's call sign is so important to him. Do we hate the arts? Are we pyromaniacs? The answer is: no and maybe. Find out the origin of the age-old tradition of burning pianos. What is this mysterious beverage? How is burned facial hair involved in this legend? Find out as we explore the Legend of Jeremiah Weed. The greatest, most lethal military technology to enter the battlefield grows on the upper lip of a fighter pilot. 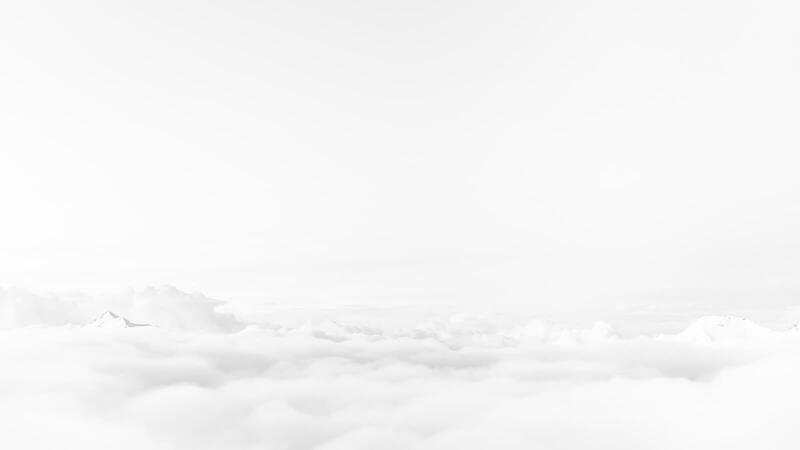 It is an odd language that is not understood by the typical mortal. It is the language of awesomeness. Become conversant in this heavenly language. 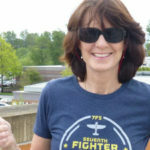 Believe it or not, there are those who would like to see fighter pilot culture die out. "That's un-American!" you say. Yes. It is. Piano Burning shares the insider language of the military, and many of the dirty little secrets were so fun to read… A part of history to put on your shelf! 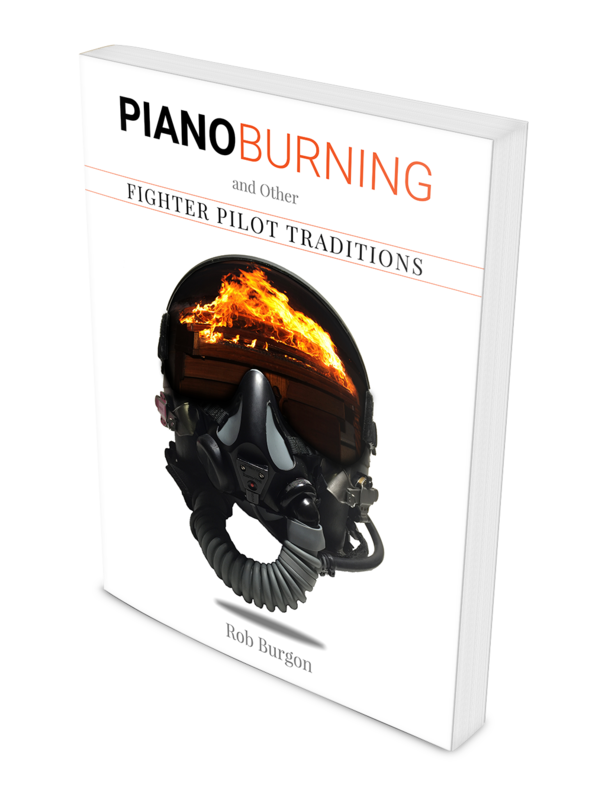 Piano Burning and Other Fighter Pilot Traditions can be found exclusively at Amazon.com in both eBook and print formats. © 2016 Rob Burgon, all rights reserved.